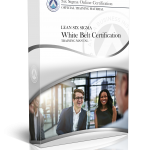 For a limited time, we are allowing the public to obtain an official Six Sigma White Belt Training and Certification no cost. If you have been looking for a way to take your career to the next step, our Six Sigma White Belt Certification is a perfect way to start your journey. The Six Sigma White Belt is a course designed to provide the most basic level of understanding of the Six Sigma Methodology. It aims to provide you with a basic definition, history, and structure of the discipline. It also provides a solid understanding of who is involved in the actual implementation within an organization. 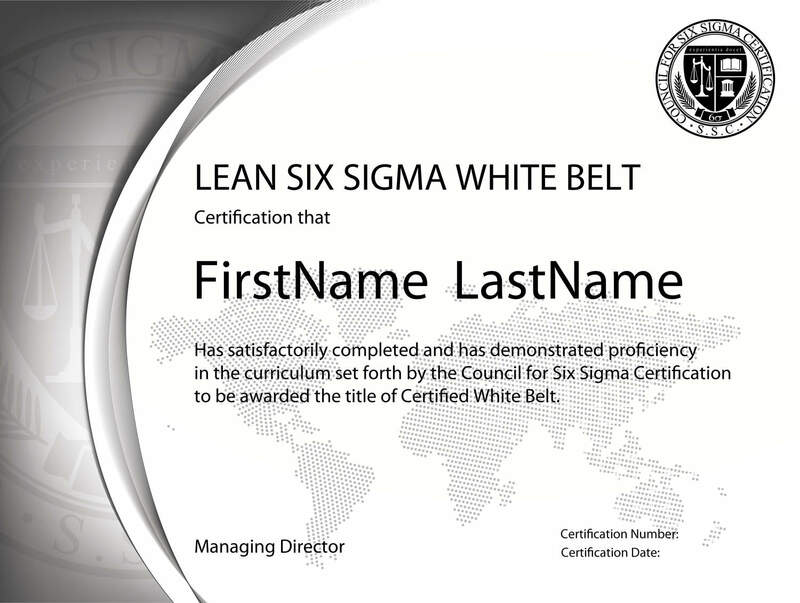 Note: This “Six Sigma” White Belt Certification is also available in a “Lean Six Sigma“ version. To understand the difference, please refer to our “Six Sigma vs Lean Six Sigma: What’s the difference” page. 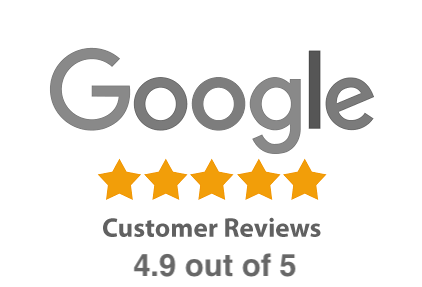 Six Sigma has quickly earned a lot of recognition for the impact it can make not only on business organizations worldwide, but also on the careers of those who have obtained their Six Sigma Certification. Below we discuss the top 5 reasons individuals choose this type of training and certification. We’ve seen it time and time again; individuals with their MBA’s or other advanced degrees unable to even get their foot in the door of their desired industry. Once certified in Six Sigma, their luck changes overnight. As many companies have begun implementing Six Sigma methodologies, we have seen a dramatic impact on whether or not someone lands their dream job. Employers are eager to eliminate business errors, but there are simply not enough certified professionals to meet the enormous worldwide demand. Once HR sees a Six Sigma qualification, the candidate commonly goes to the top of the resume stack. Rule #1 in acquiring job security is “make yourself indispensable to your employer”. The purpose of Six Sigma is to reduce defects in a process. When companies face layoffs, they depend on their Six Sigma force more – not less. These employees are an organization’s front line in raising profits through cost saving initiatives. If the downturn is national or global, prospective opportunities and salaries can become even better as the competition between organizations for experienced Six Sigma professionals heats up. Six Sigma Methodologies can transform an organization by identifying and eliminating errors that would have otherwise created poor customer satisfaction and profit losses to the business. A Certified Six Sigma professional can help across any industry to optimize any process or system leading to both hard and soft savings. Six Sigma White Belt training is an ideal primer for those simply looking to understand what Six Sigma is. It works best for employees who are unfamiliar with Six Sigma and want to learn more about the methodology and how it can impact an organization. 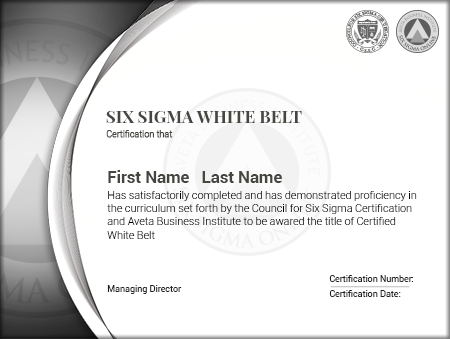 However, since a White Belt serves as the most basic form of training, certified individuals are still not eligible to participate in Six Sigma projects within an organization. Six Sigma White Belt is the most basic level of certification that teaches very basic concepts of Six Sigma. White Belts will learn how Six Sigma teams function within an organization and some of the troubles that are often encountered. The Six Sigma White Belt is a course designed to provide the most basic level of understanding of the Six Sigma Methodology. It aims to provide you with a basic definition, history, and structure of the discipline. It also provides a solid understanding of who is involved in the actual implementation within an organization. Our Six Sigma White Belt training program includes an overview of Six Sigma history and concepts. a large selection of supplemental material, including numerous downloadable tools and templates that can support you throughout your professional career (only available in our paid programs). Our courses are an independent, textbook-based structure. Generally speaking, you will read the required sections and are tested for proficiency. Additionally, there are some videos available within the program. These videos are not required to pass the exams, however they do promote a more thorough learning experience. Rest assured there are no “hidden” or “extra” fees in our programs. 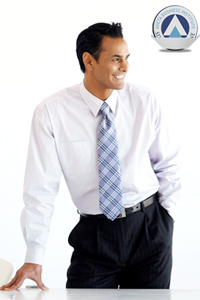 There are no prerequisites for our Six Sigma White Belt Certification Program. Individuals must successfully complete each of the 3 self-paced Certification Exams with a minimum minimum score of 70% on each individual exam. Each exam is approximately 10-15 questions. Once the program is started, you will have 1 year to successfully complete the requirements. Course extensions are available before the deadline and upon request from Customer Care (free of charge).